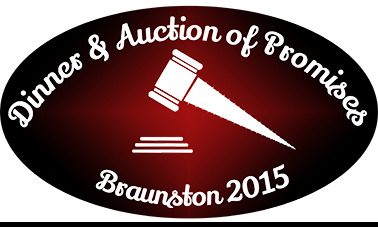 The catalogue of lots for the Dinner and Auction of Promises on 12th September is now available. The Folk Night this Friday has unfortunately had to be cancelled. 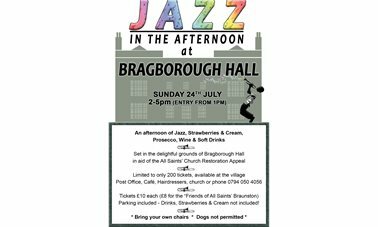 A three course meal followed by an Auction of Promises in aid of the All Saints’ Church Braunston Restoration Appeal. 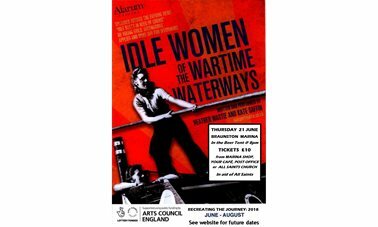 Report on the play at the Braunston Marina by Day Star Theatre. 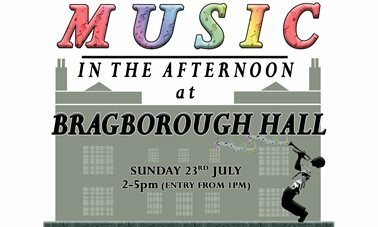 Come along to enjoy the singing and the company, or take part! Looking for something to do this weekend? 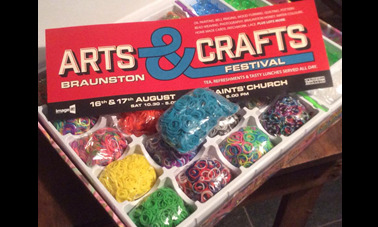 Come to the Braunston Arts & Crafts Festival where there's something for everyone! Pottery, Pen Drawings, Patchwork & Quilting, Paintings...just some of the items to be on display at the Arts & Crafts Weekend! Fun for all the family!!! A focus on younger people! 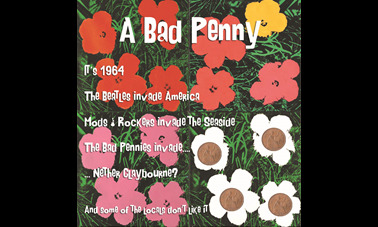 It's 1964...the Beatles invade America, Mods & Rockers invade the Seaside, The Bad Pennies invade....Nether Claybourne. Braunston Arts and Crafts Festival 30 Sep 2018 Sat 13th Oct 10.30am to 5pm & Sund 14th Oct 2pm to 5pm. Over 40 stalls. A great range of arts and crafts to buy and experience. On Saturday 13th October 10.30am to 5pm and Sunday 14th October 2pm to 5pm. Visit Braunston High Street. Browse a wide variety of arts and crafts stalls as you walk between All Saints' Church and The Old Plough pub. This year over 40 stallholders will enthral you with beautifully crafted items or engage your creativity at indoor and outdoor workshops along the trail. Enjoy locally made refreshments, a journey of discovery of the written word, art, craft, history and also vote for your winner in the best scarecrow competition. Braunston in autumn has much to offer; shops, pubs, cafes, walks by the canal, through the village and across the fields. Join Braunston Arts and Crafts Festival 2018 shop early for Christmas or discover something new for you. No entry fee, suggested donation £2 for adults. 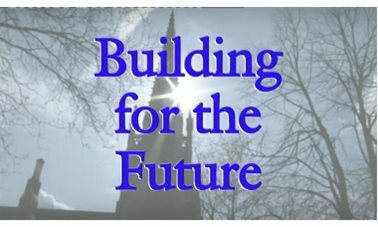 All fundraising goes towards the Friends of All Saints Church; a charity that raises money for All Saints Church restoration projects. For more information see our other pages Arts and Crafts 1 to 4.